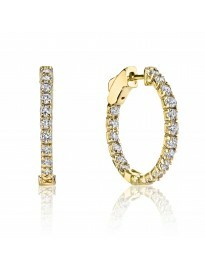 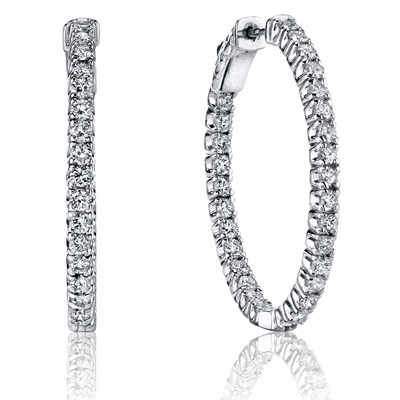 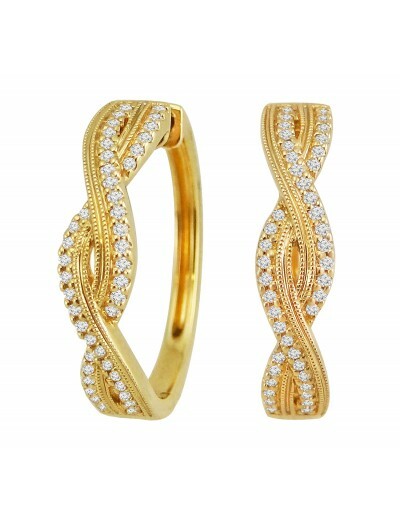 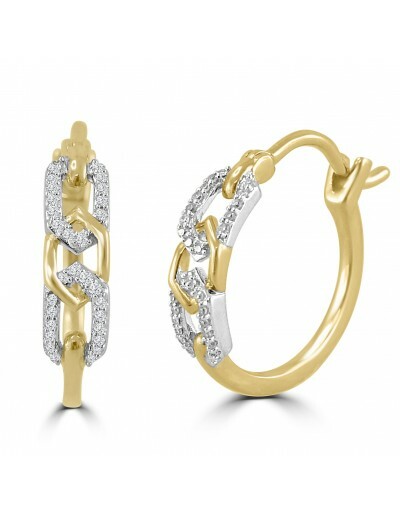 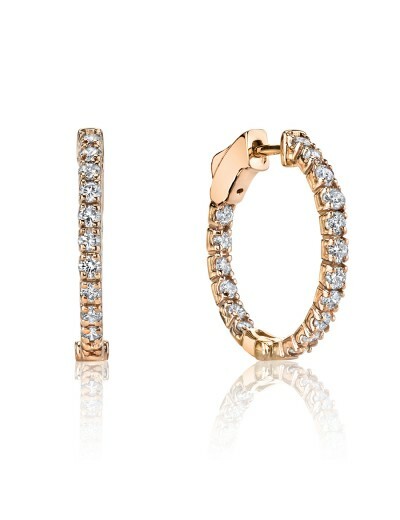 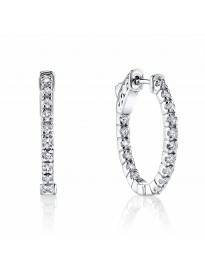 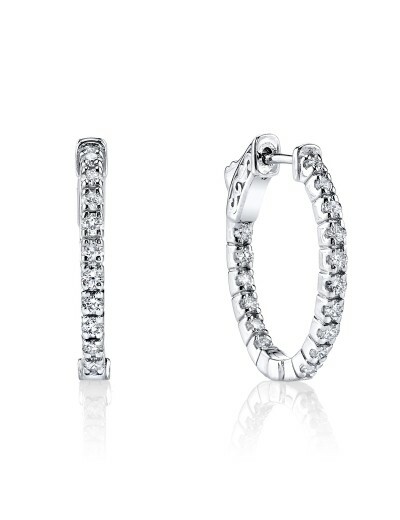 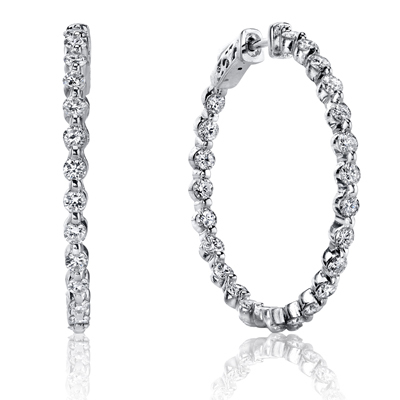 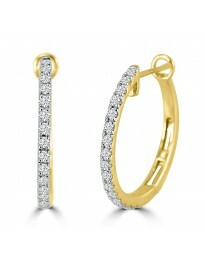 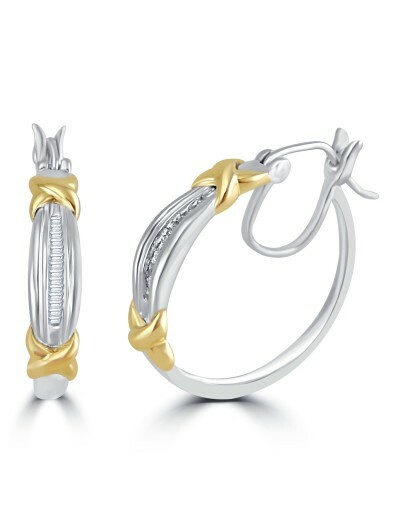 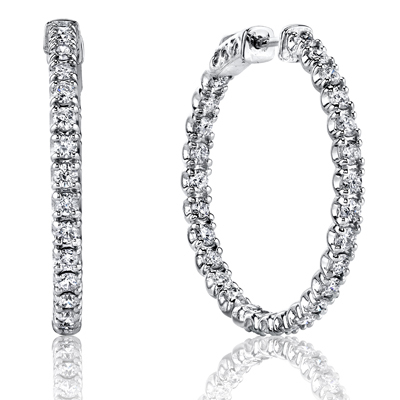 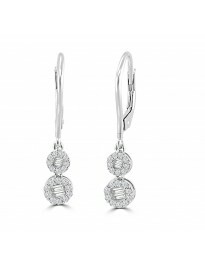 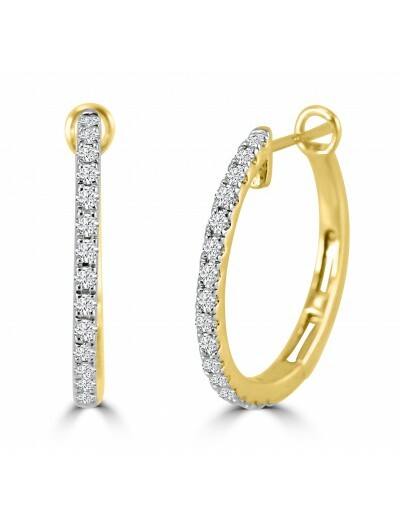 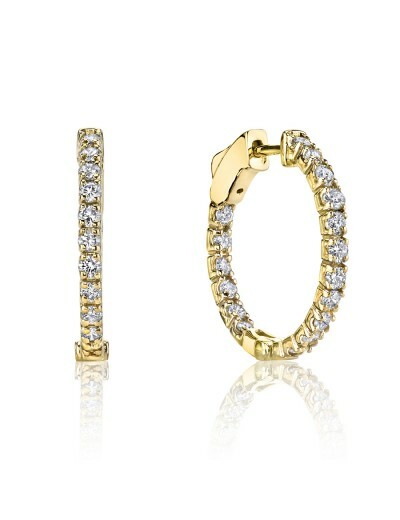 The finest diamond hoops available. We maintain the antiquated philosophy that jewelry is to be made form the finest materials found, designed to be classic, and intended to withstand the vagaries of style and travails of time. 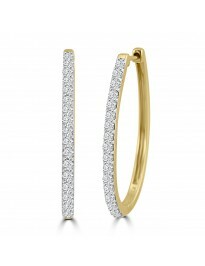 Each of our pieces feel like real jewelry - meant to be given, received and owned as valuable memories that last the test of time.